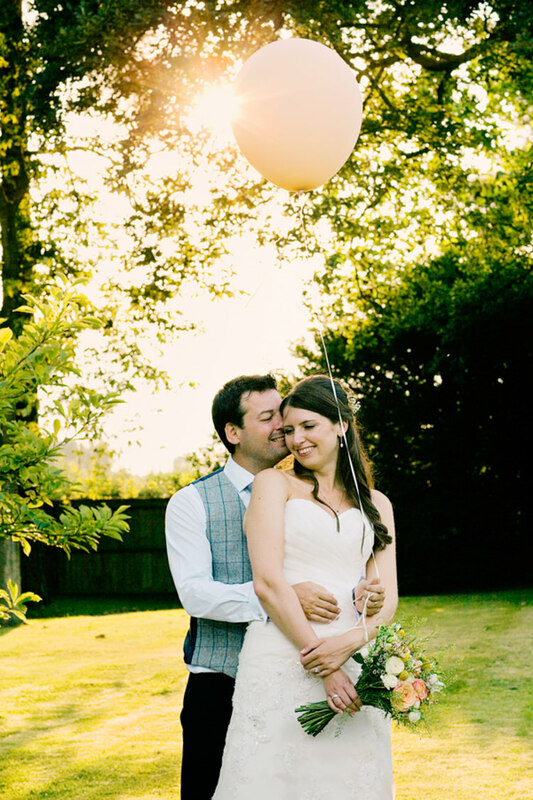 If you are craving a spot of sunshine and balmy evenings, then this real wedding will be sure to transport you in an instant today. 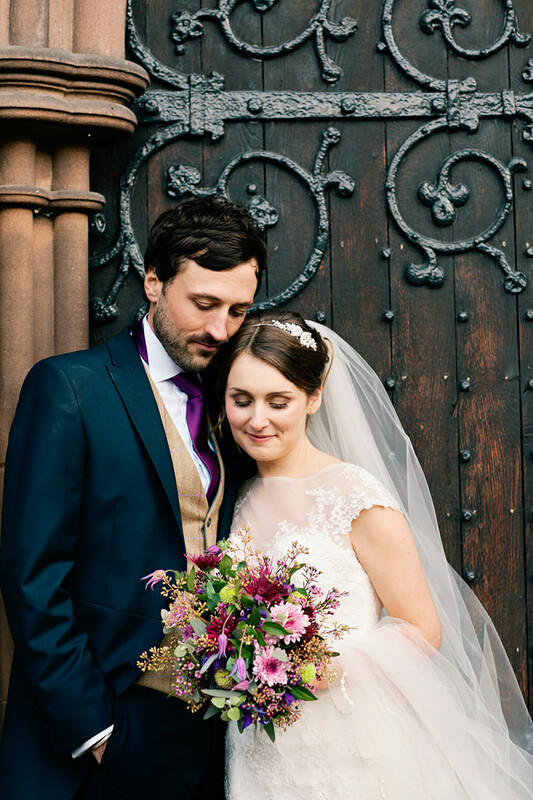 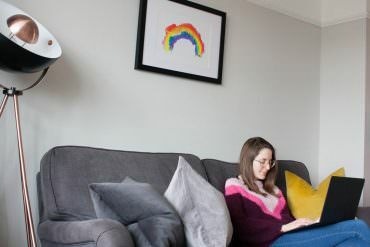 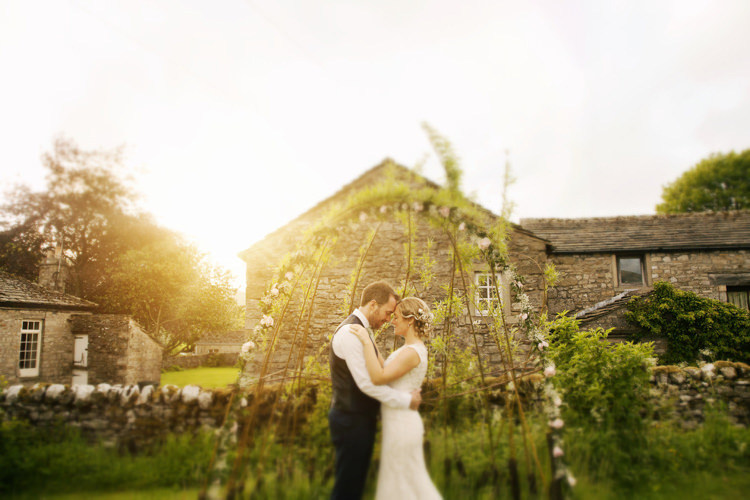 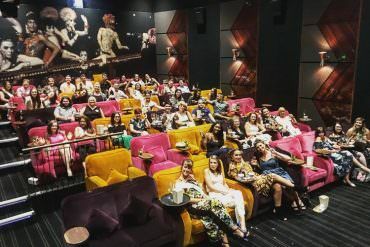 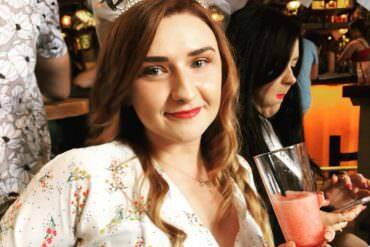 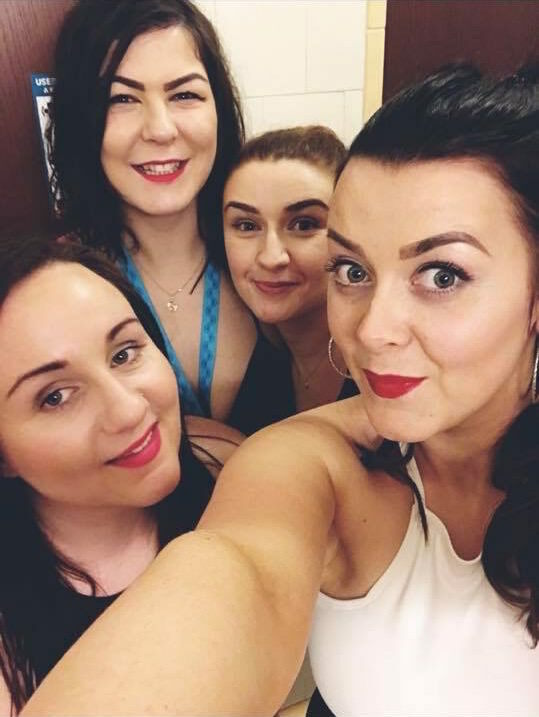 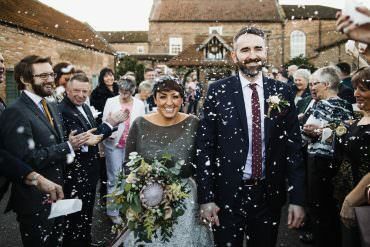 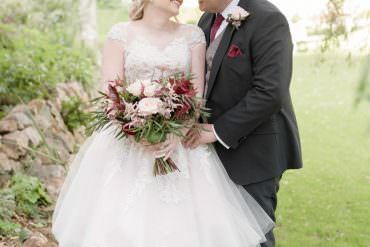 Cosy, personal and intimate was how WWW readers Matt and Lizzie described their wedding to me, which sounds utterly perfect. 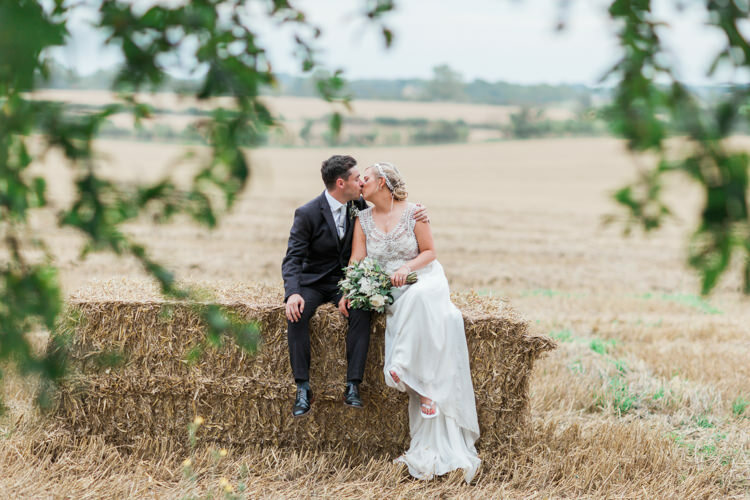 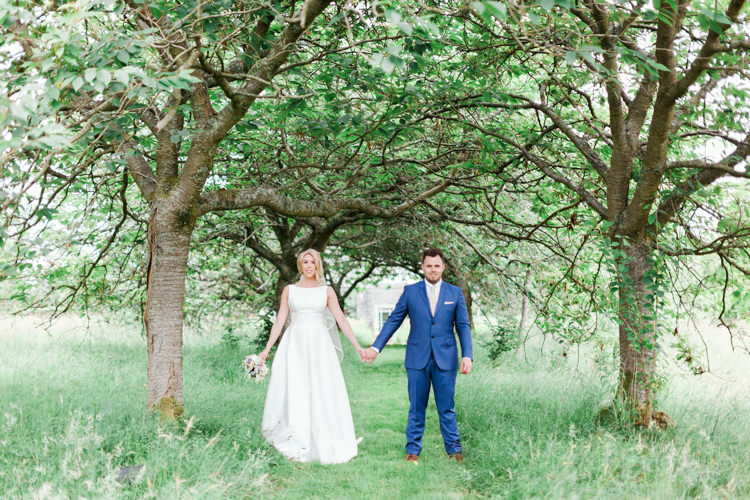 When they came across Cripps Barn in the Cotswolds, they knew it was the perfect spot, thanks to its spectacular surrounding countryside and amazing food offering. 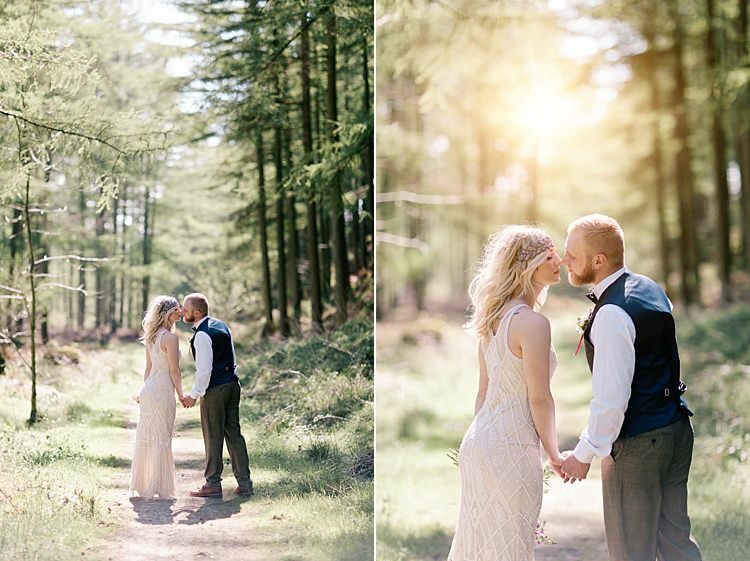 I have to say it’s been far too long since I took a trip to the woods, in fact this remarkable shoot has inspired me to make sure we take a trip stat. 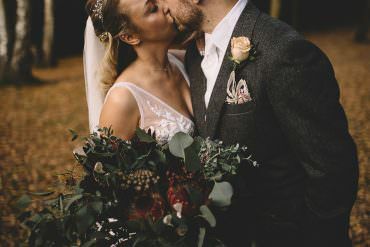 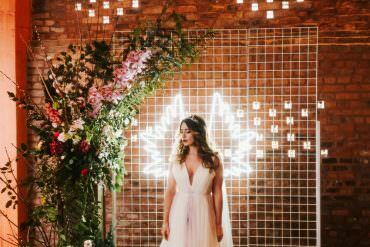 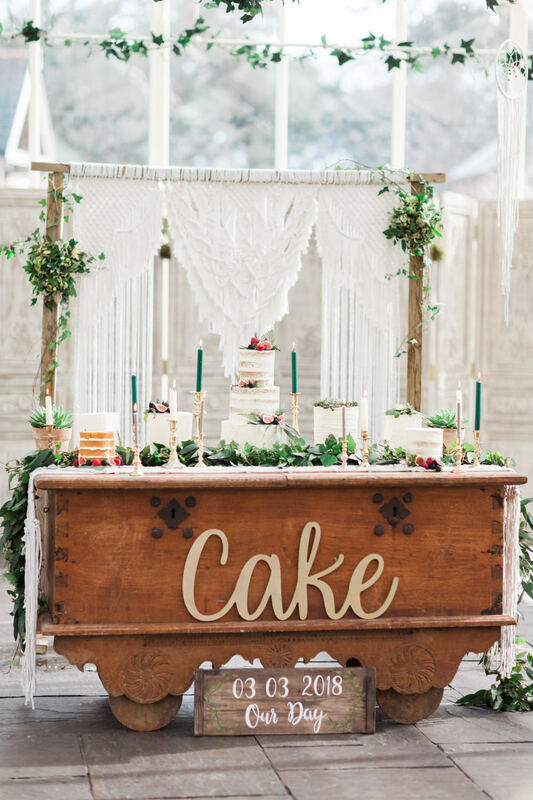 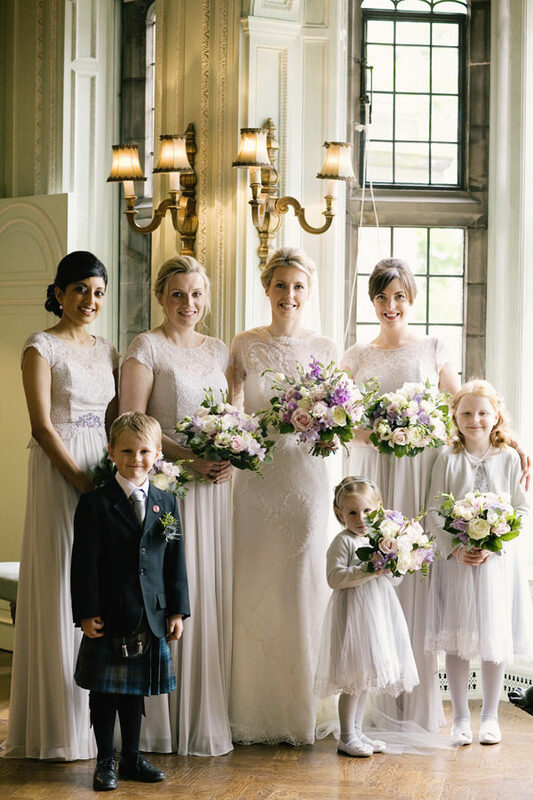 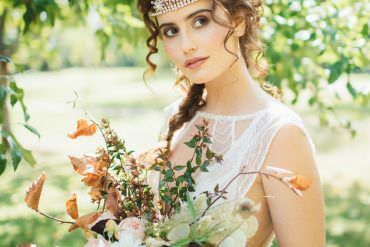 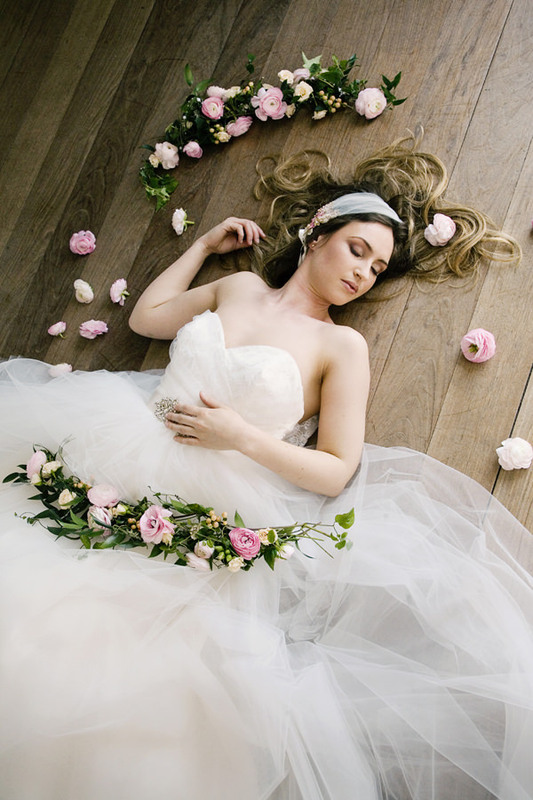 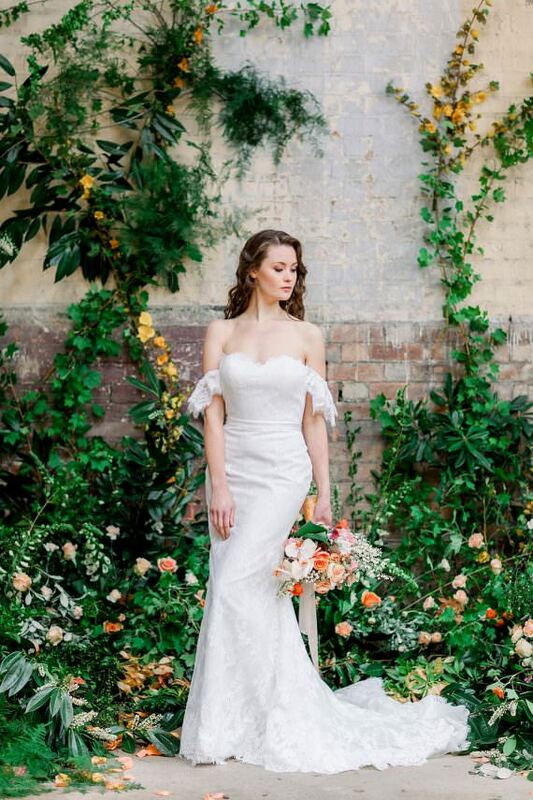 These dreamy images, beautifully curated by a super talented team of suppliers, was inspired by The Woodlanders….